This includes the 2014 Highline models that have arrived from the Factory without the Cruise installed & dealers are insisting on fitting Cobra Cruise Kits, as they're still banned by VW UK from Fitting / Coding these Genuine Cruise Kits. 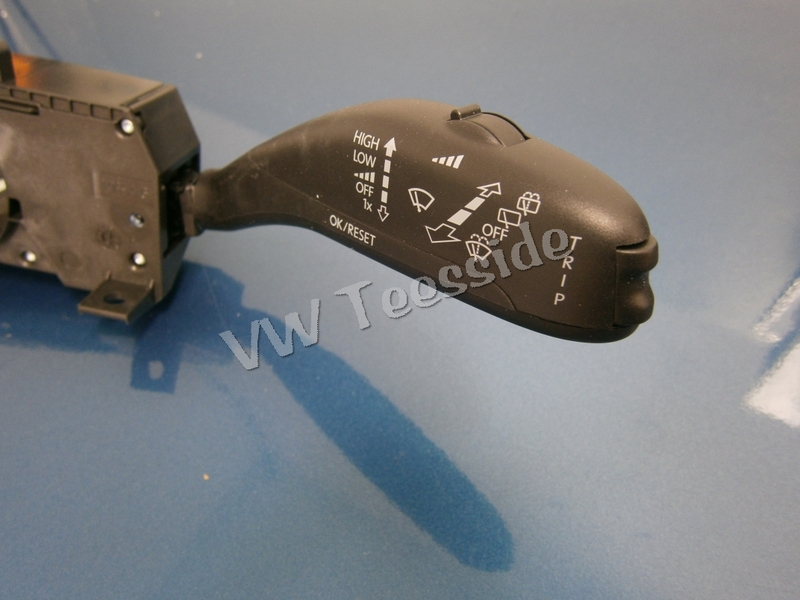 This kit can only be used on Vehicles with Body Control Module [J519], Part no. 7H0 937 087/088/089.., vehicles with part no 7H0 937 086.. will require a new BCM. 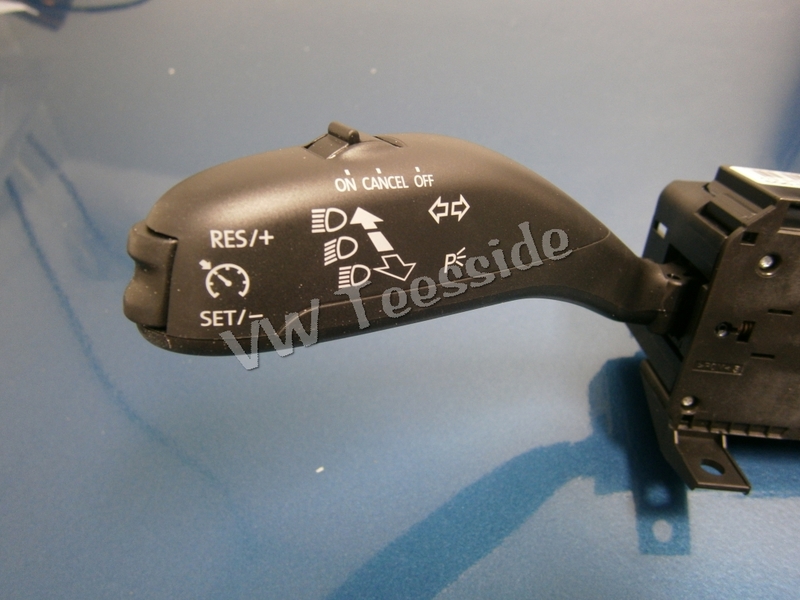 The Trip Switch Option is for the Multi-Function Fuel Computer on the Wiper Stalk as shown above, as this Dash is a standard fit on all T5 GP's, you can activate / use the DIS with 3 x wires & coding. It has been noted that due to the relay carrier [J329] being moved on RHD vehicles to behind the headlight switch & the loom will not reach back over to the fuse box, so we will include a fuse holder.